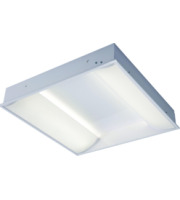 Save on surface mounted lights with Direct Trade Supplies. 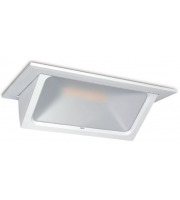 We carry a large number of easy-to-install lights that can work with virtually any surface, and many are certified for use outdoors and around water so you can place them in a number of spaces throughout your property. 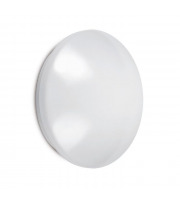 At Direct Trade Supplies, we carry surface mounted lights that come with everything you need for quick and easy installation. 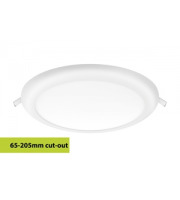 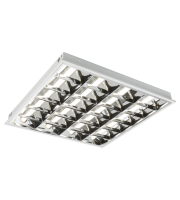 Many of the surface mounted lights we carry are suitable for use with LED energy-saving lights, so you can lower the costs of operation whilst still enjoying bright, powerful light throughout your property. 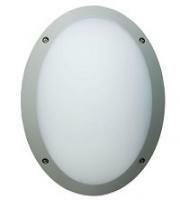 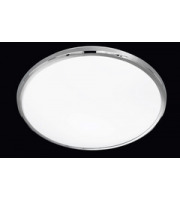 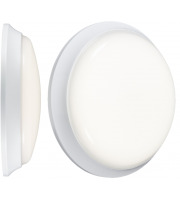 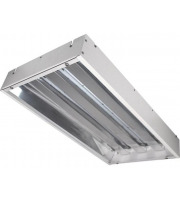 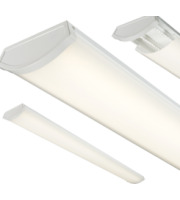 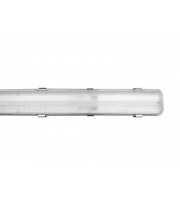 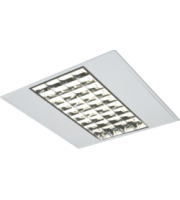 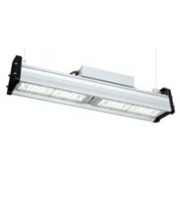 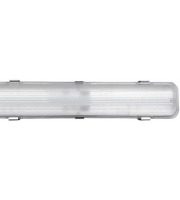 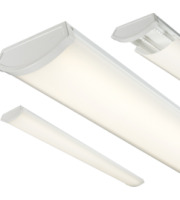 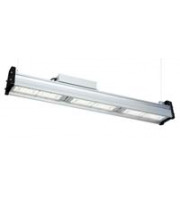 Find surface mounted lights for use in bathrooms, offices, hallways and corridors, waiting rooms and much more. 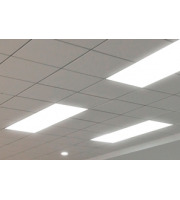 It is often the case that certain surfaces or ceilings won't allow for recessed lighting to be installed, which is where surface lighting can make a powerful alternative. 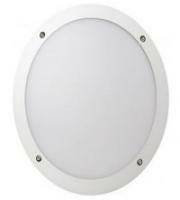 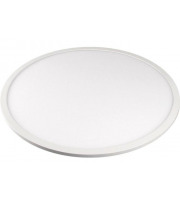 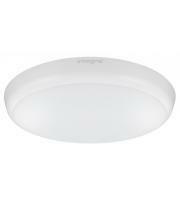 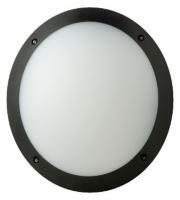 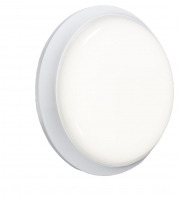 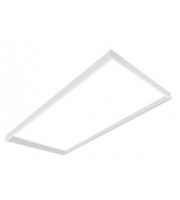 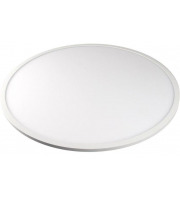 LED surface mounted lights are a great way to save on your energy bills. 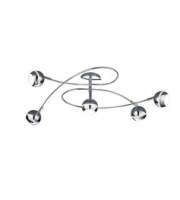 The powerful, low-voltage bulbs require little energy to work, yet give off a bright and continuous stream of light. 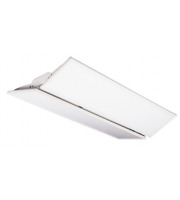 Whether you need task-oriented lighting inside your business space, or want to create an ambience in your outdoor areas, you'll be able to achieve the desired effect for less money with surface lighting. 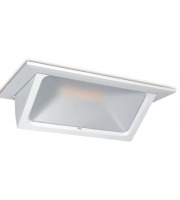 Products like the Lake Louvre IP65 model from Saxby Lighting features an anti-vandal design to prevent against theft and tampering. 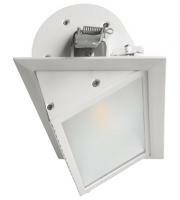 These models are great for use outdoors and work well as part of your property's overall security system. 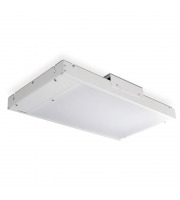 Simple to install, stylish, and powerful, surface mounted lights are already the choice of countless businesses across Britain. 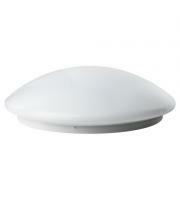 Find models to suit your business online for less with Direct Trade Supplies. These lights are made with durable materials to last season after season, so you can simply install and walk away knowing you can enjoy thousands of hours of light before they need any maintenance. 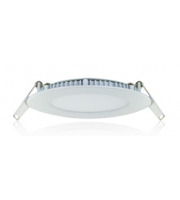 We make shopping online for surface mounted lights easy!